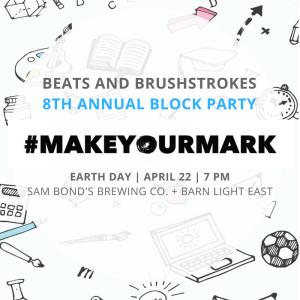 Get ready for the best art party in Eugene! 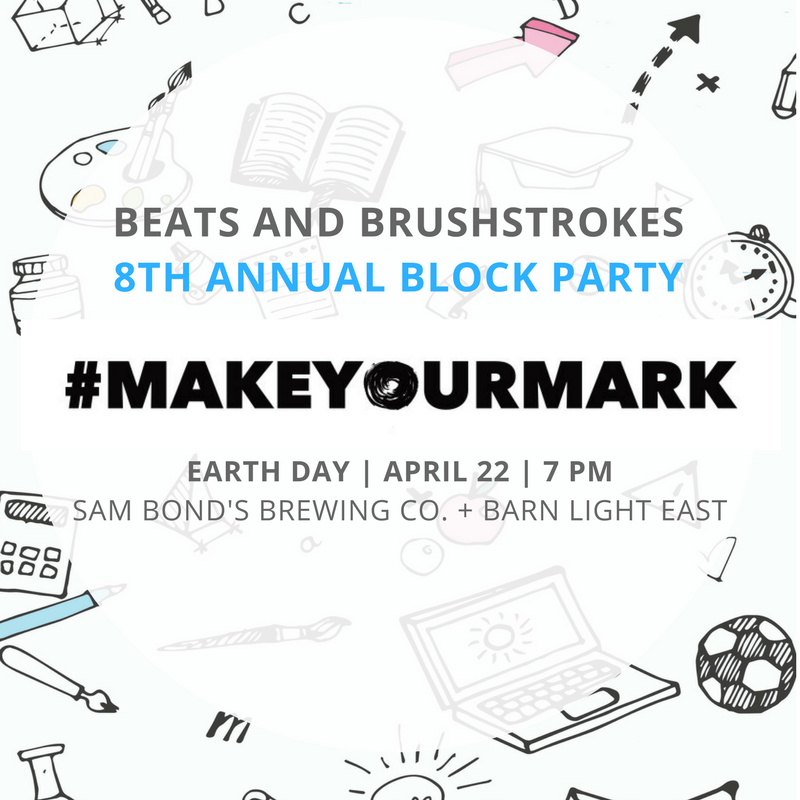 Beats and Brushstrokes, ELAN’s 8th annual fundraiser and celebration of arts leadership is taking place on Earth Day! Join us for an array of live music, live performances, participatory arts projects, and a silent auction. All proceeds raised from the event, including a dollar of every beer purchase, benefits the UO Chapter of Emerging Leaders in the Arts Network professional development activities, supporting arts leadership development and our annual professional development ArtsVenture in May. Thank you to our sponsors the Jordan Schnitzer Museum of Art and Donald R. Dexter, Jr., DMD! Dr. Dexter is a local Eugene dentist with a passion for the arts. Since 1996 he has hosted over 100 local artists in his in-office art program. We are incredibly thankful to have him on board this year! Need more info? Contact us at elan@uoregon.edu!